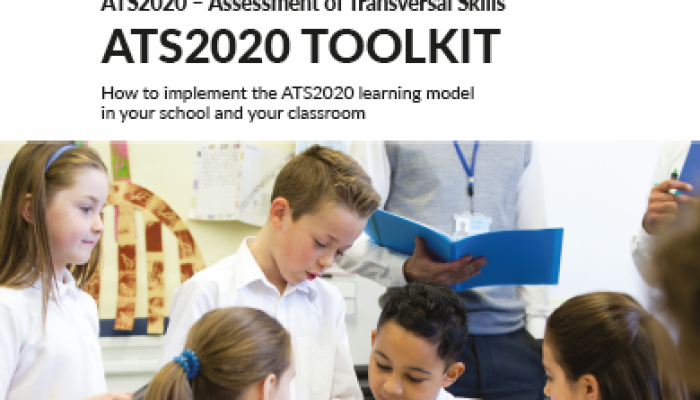 The ATS2020 toolkit aims to guide school leaders and teachers towards the implementation of the ATS2020 learning model in their schools with their students. It provides some general guidelines, along with step by step implementation suggestions. At the same time, it provides references to resources and tools that support the implementation, as well as examples and tips for good practice. The guide consists of two parts. Part A discusses the basic elements of the learning model, so as to achieve a common understanding among all parties involved. Part B presents a step by step guide to support the schools and teachers for the ATS2020 implementation.